A perfect anti stress tool! 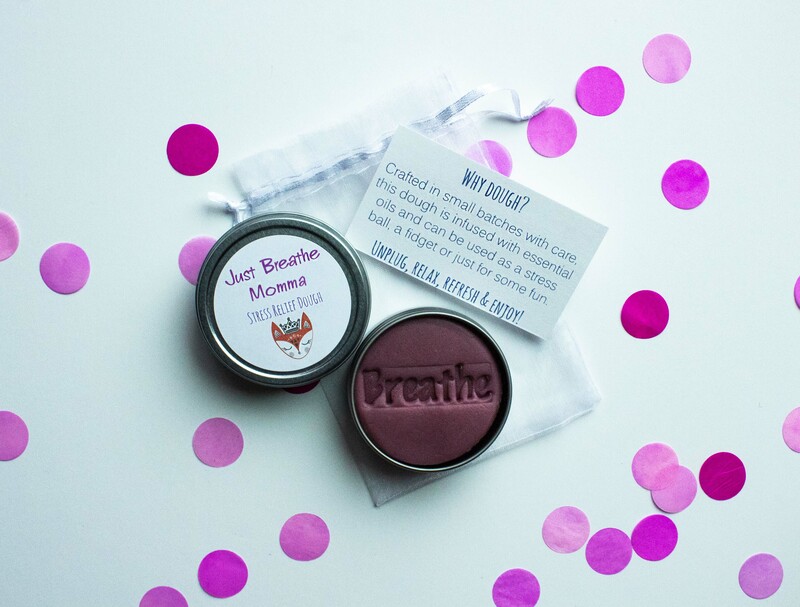 Ditch the old stress ball and play with this fun stress dough just for Mom! Infused with citrus and chamomile essential oils to help you soothe your nerves!